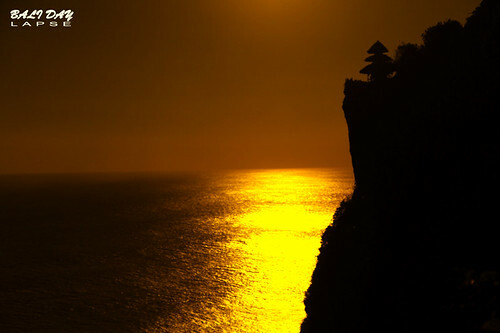 This video was recorded throughout the trip in Bali from 2 to 6 June 2011. Approximately 48 hours to capture all these photos which amounted to 4000+ still images. 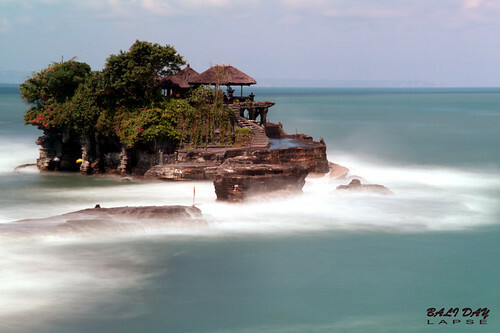 The process of filming included a variety of famous landmarks in Bali, Indonesia i.e. Kuta, Legian, Tanjung Benoa, Sanur, Uluwatu, GWK Park, Tanah Lot, Bali, Tampaksiring (Pura Tirta Empul). It tooks 3 days for editing process in which I tried to utilise the "motorize slider effect" using "masking" in Adobe After Effects. Colour Correction was done with Adobe Premiere Pro. Very good. 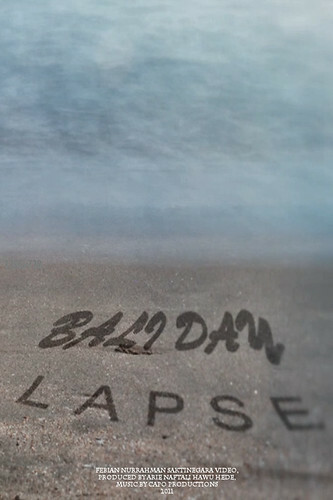 I'm really into timelapse at the moment and love the look of Bali. I think your edit worked well with the music, was well timed and a good use of editing effects. In my opinion (only my opinion) i prefer the timelapses to have a sharper image. How Do you time lapse with a video camera??? ?